OPEN HOUSE this Sunday (4/28) from 2-4! 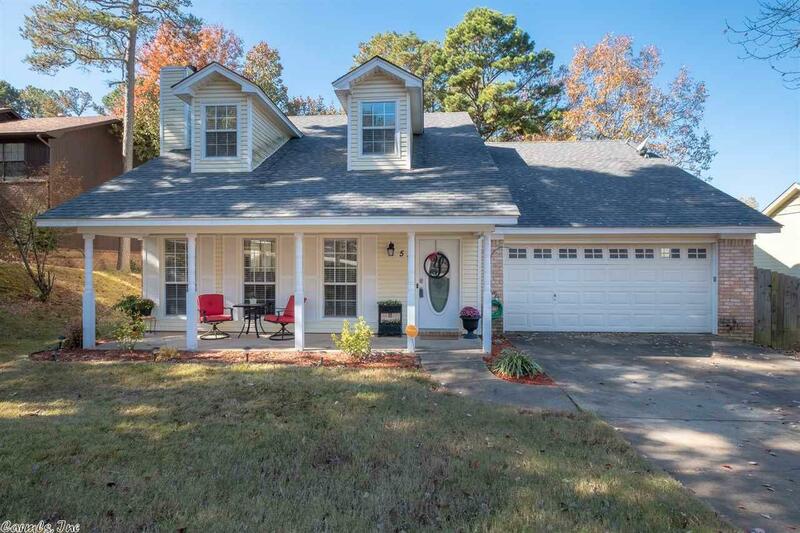 Great family home with plenty of space and an open floorplan. Two bedrooms downstairs and two huge bedrooms upstairs separated by a Jack-n-Jill bathroom. Large eat-in kitchen with island, new AC, roof and hot water heater! New back patio, hardwood floors and interior paint. Adorable upstairs play area. Fully fenced back yard with storage shed. Sellers offering new flooring allowance with accepted offer. Come see this great space buy!